RGB enabled products are a growing trend that shows no signs of slowing down anytime soon and its no surprise that companies want in on the action. We’re now seeing RGB enabled chairs, monitors, headphone hangers and honestly just about anything else that can have lights implemented into them. Well, now its the turn of the humble mouse mat. 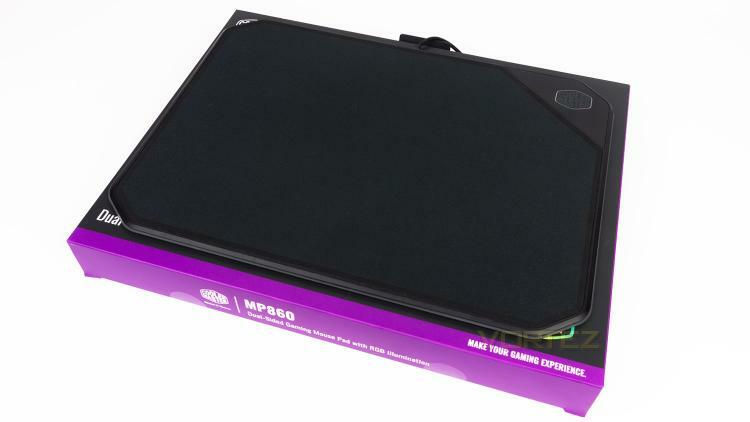 We’ve seen RGB mouse mats in the past, and now Cooler Master added to that group with their Masteraccessory MP860, but is it a good entry? It's off to a good start thanks to a few key features, the first being the dual-sided nature of it. 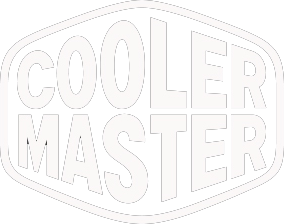 This is thanks to Cooler Master opting to add both a premium cloth surface as well as an Aluminium one. This is quite a rare sight as usually its a polymer-based surface rather than metal one that is used. The next notable feature is a low profile cable and power housing. The older RGB mouse mats and even some more recent releases have had a significantly sized plastic housing that contains all the electrical components, Cooler Master though has managed to hide that away, and all that is left is just the cable. This means that it doesn’t block or snag your mouse cable. Other notable features include 19 bordering LEDs and software control. So, let’s take a closer look and see if the £79.95 ($89.00 AUS) price tag is justified.